All this talk of a new NSX Type R has uncovered an interesting render from Australia’s MOTOR Magazine. 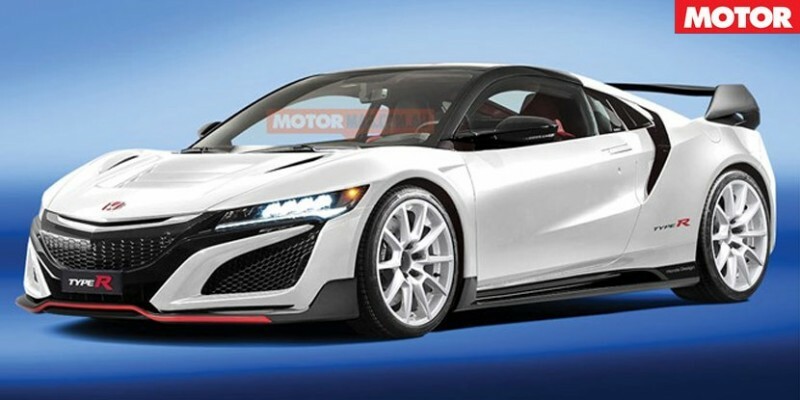 Originally appearing in their February 2016 issue, the artist rendering of a second-generation Honda NSX Type R was featured today in an online post. We think the Type R package looks pretty sweet, the red highlights up front even take a cue from the current Honda Civic Type R.